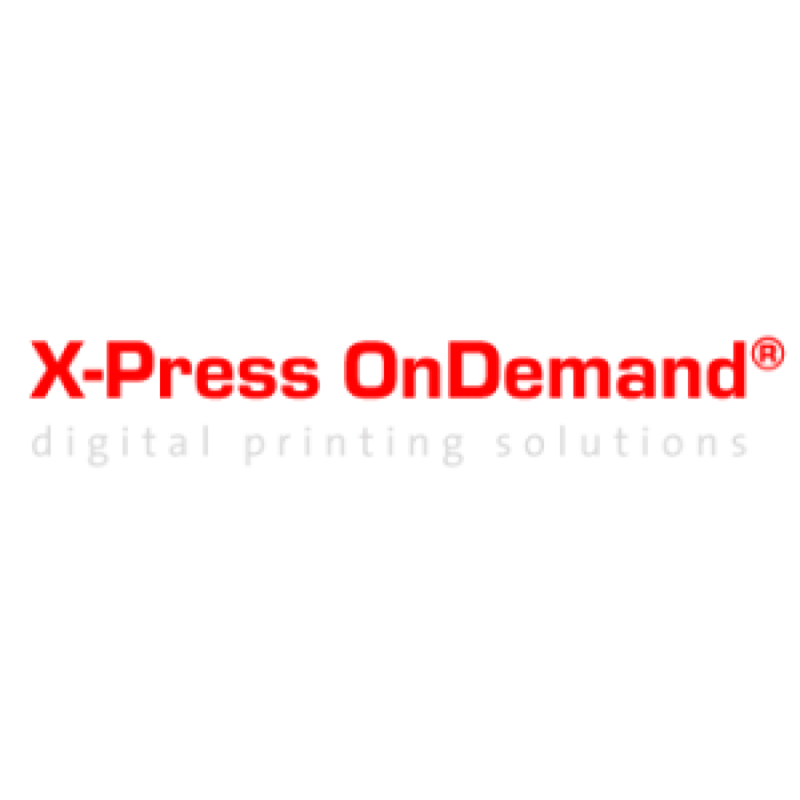 At X-Press OnDemand we endeavour to help you produce as much digital print as possible in the shortest time! The X-Press Workflow is now included as standard with our X-Press OnDemand 780 PRO, Fusion 4 and Fusion 5 units. The X-Press Workflow is only available from X-Press OnDemand, it is not available from anywhere else! When you purchase an X-Press OnDemand system you are not just buying a printer, you are buying into decades of experience and innovation in digital printing technology at a truly affordable price!